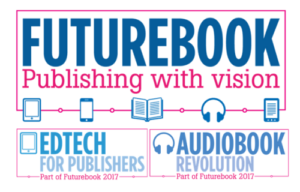 We’re extremely proud of our technology partners at Junction Eduction for making the shortlist for the 2017 FutureBook Awards! Junction was nominated for the prestigious Platform of the Year Award in the Reference/Education category. Nominations for the FutureBook Awards are given in recognition of outstanding leadership in driving innovation. Congratulations to our friends at Junction Education, and all of this year’s nominees. Stay tuned for the announcement of the winners in each category on December 1.